Who’s ready to get to participate in a photo a day challenge? 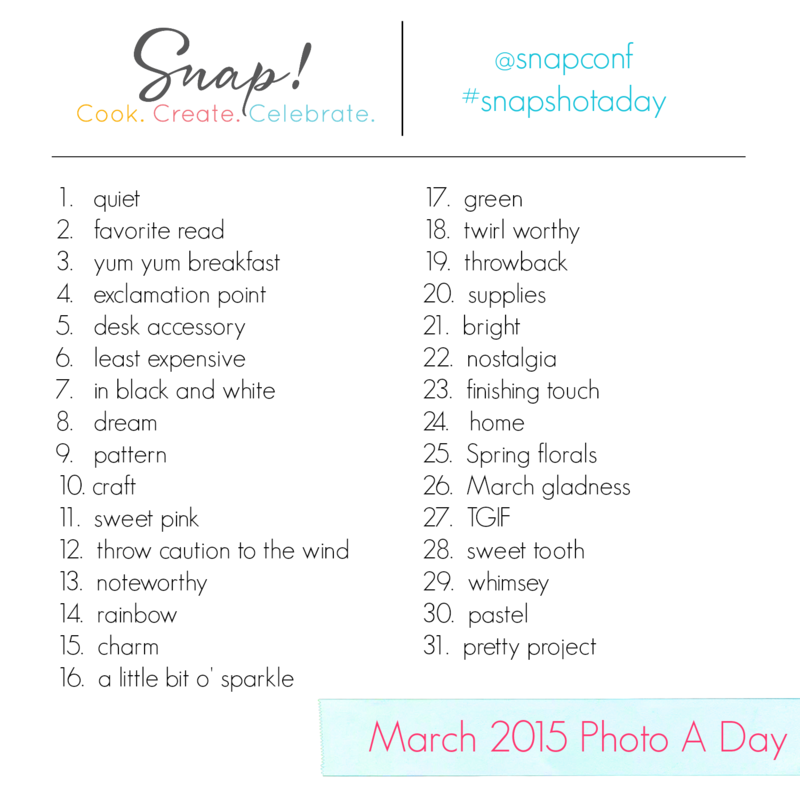 Starting Sunday, March 1, participate in our photo a day challenge. Participants will enjoy the getting to know one another, as well as enjoying the chance to win one of several (random) NINJA GIVEAWAYS! To participate, download the photo prompts below and save to your phone or watch for them to show up on the Snap Instagram account @snapconf on March 1.